This entry was posted in Architecture, Art, Great Britain, Modern Buildings, photography. 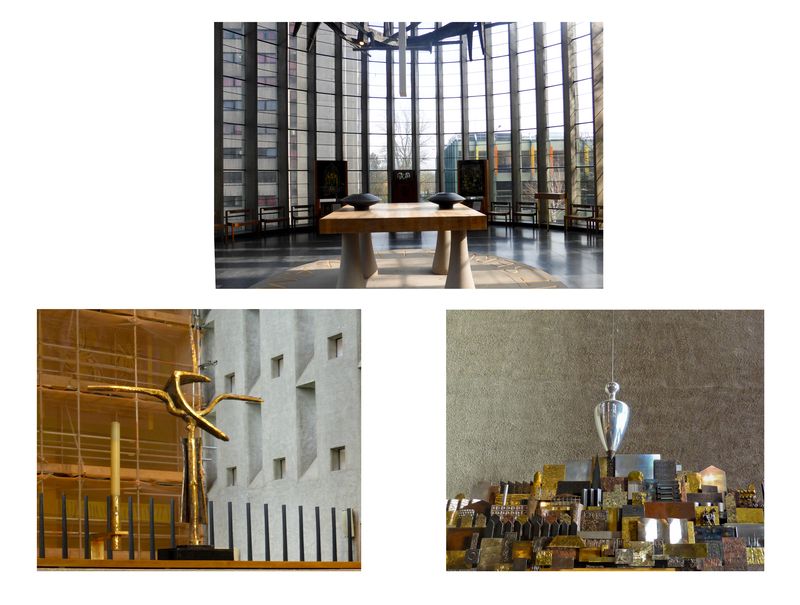 I have enjoyed your two posts featuring Coventry Cathedral. Its many, many years since I have visited this wonderful place and your images make me think I should return there before too very long. Thank you Alan – probably fits in with your project?